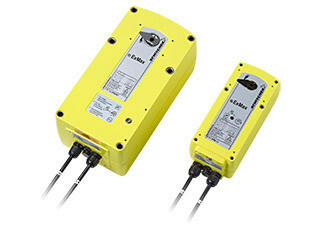 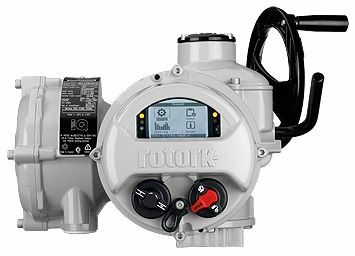 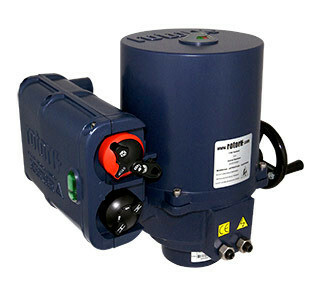 Rotork Controls is the home of the flagship IQ intelligent electric actuator range. 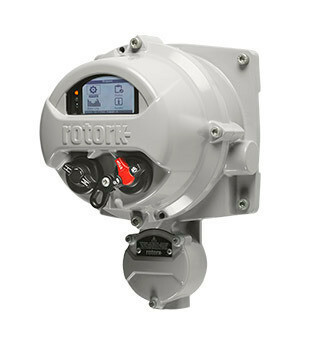 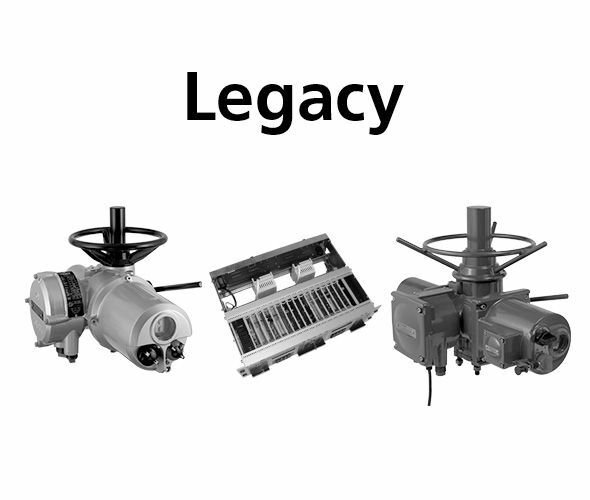 The IQ range features legendary innovations including Rotork's unique double-sealed enclosure, ‘non-intrusive' infrared commissioning, datalogging and predictive maintenance capabilities. 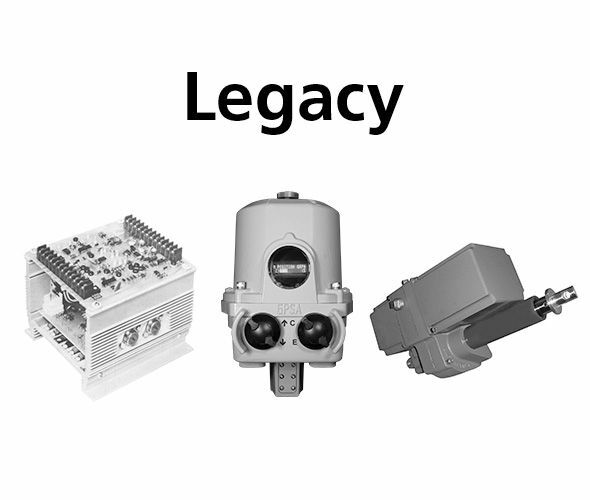 More recent innovations include the advanced display, Bluetooth® communications interface and absolute encoder. 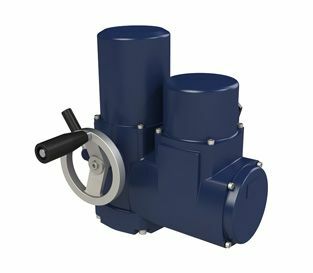 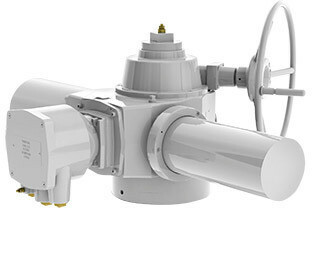 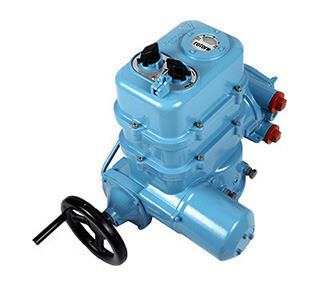 The IQ functionality and reliability is available for valves of virtually every size and description, including multi-turn (rotary), quarter-turn, isolating and modulating, with watertight and hazardous area approvals to all internationally recognised standards. 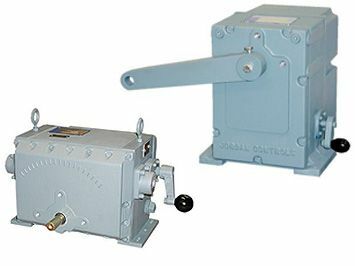 Electric actuator ranges also include the AWT for simplified control duties, ROM, ROMpak and Q direct drive actuators for small quarter-turn valves and IEEE qualified NA actuators for the nuclear power industry. 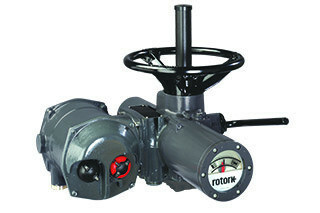 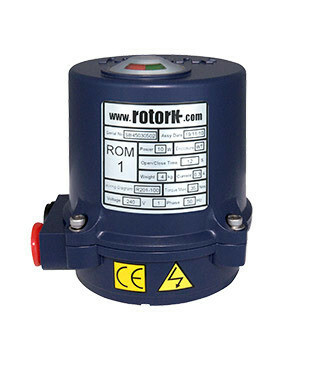 Rotork actuators are compatible with a wide range of communication and process control systems. 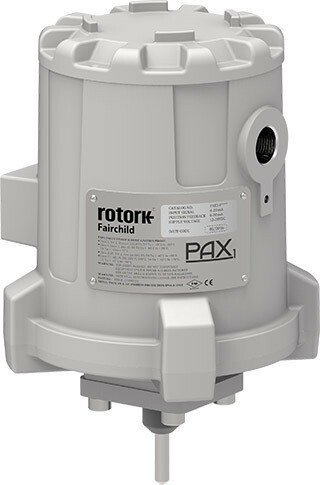 Rotork's own Pakscan™ system offers advanced actuator network control similar to network control from Profibus®, Foundation Fieldbus®, Modbus®, DeviceNet® and HART®.